Whether at home or in school, moms like me would always want to make her child happy, especially if it’s about the food he/she eats. This is why I make sure that I give only the best for my daughter. 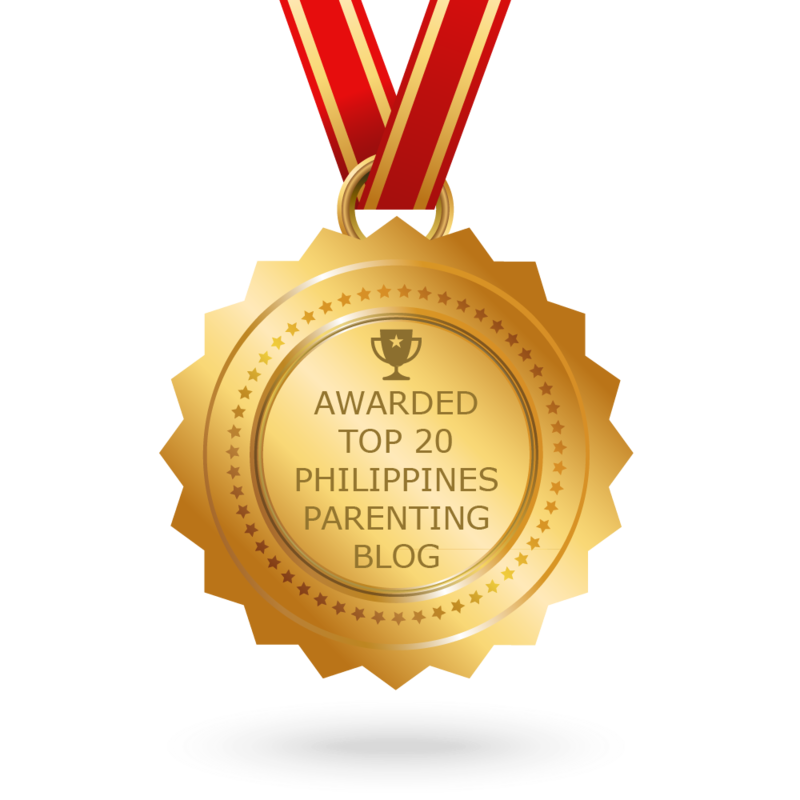 Usually, we would give our child something special for a good deed at home or for an achievement in school, as a form of reward or probably just to show our love for our child. If you ask me what is that "something" that would literally make her eyes glow, oh well, it's chocolate. And not just an ordinary chocolate, it's also her favorite baon in school. It's Knick Knacks X-Blast Chocolate Milk Drink! Generally touted as “comfort food” for adults and kids alike, chocolate has always been a food of choice to give to somebody special. For many Moms out there, chocolate is the simplest yet most meaningful item they can give to their child, whether as a form of reward, a gift, or just to show how much she loves her kid. One particular snack Moms can try giving their precious one is “Knick Knacks.” A leading brand in the biscuits category, “Knick Knacks” gave to kids around the world those popular “fish-shaped” biscuits coated in yummy and tasty chocolate, choco on choco, milk and strawberry. 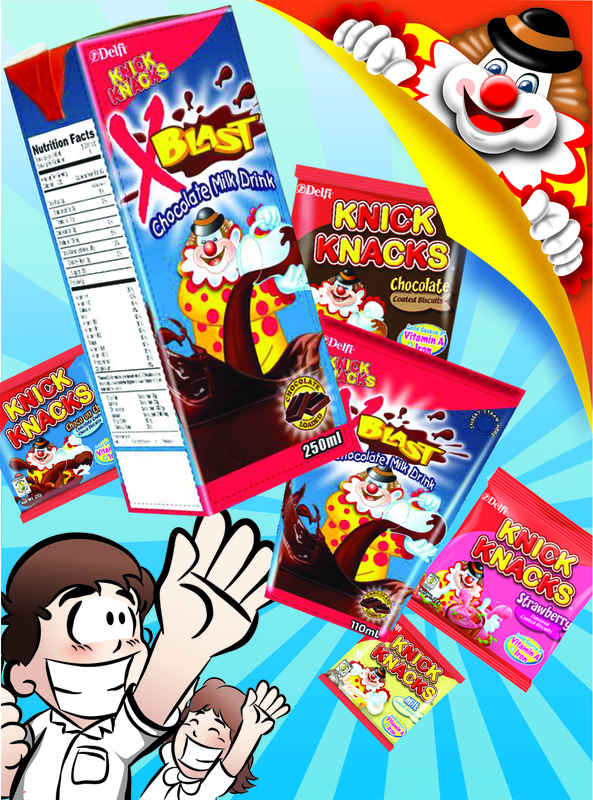 And now this same tried and tested brand of truly delicious biscuits introduced another delightful product any kid or even a kid at heart will surely love -- Knick Knacks X-Blast Chocolate Milk Drink! 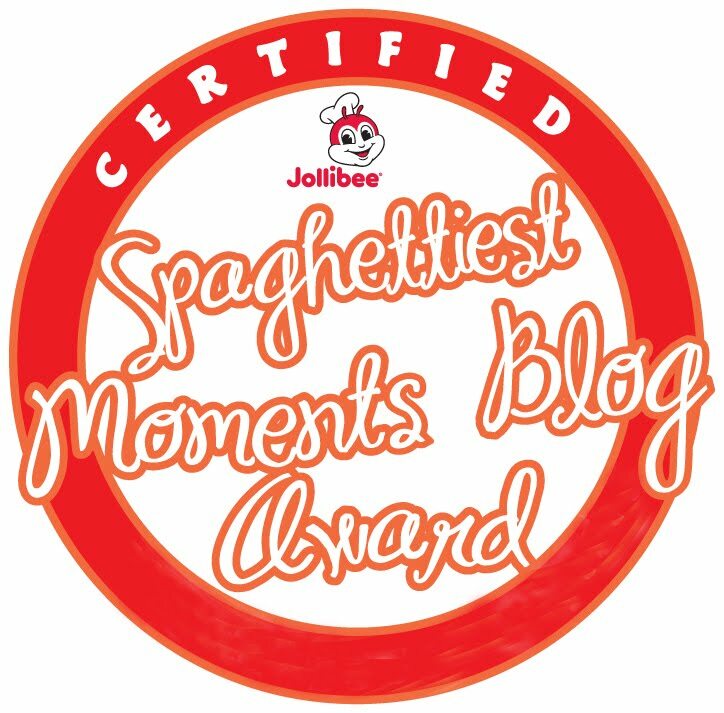 So going back to Maia's favorite baon.. 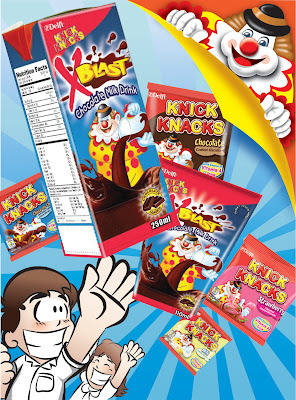 Launched middle of this year, the KnickKnacks X-Blast Chocolate Milk Drink, with its unbeatable chocolatey taste, is the latest in the impressive lineup of products from Knick Knacks. From now on, Moms’ shopping carts will definitely include a pack or two of Knick Knacks X-Blast Chocolate Milk Drink so they can give their kid something to look forward to in his lunch box. Why not? Kids, more often than not, will ignore the contents of their lunch box once they open it and find it dull or unappealing. Their next action most likely is to compare their lunch box with that of their classmates. Worse, they’d ask for a share of their classmate’s baon so that they will have something to eat. Now that’s a scary scenario for parents to think about. And moreso, your child’s snacking experience in school together with his classmates will not be such a fun time anymore. It’s a good thing that the Knick-Knacks X-Blast Chocolate Milk Drink is now available so that Moms can give their kids something else to smile about in school. And even if not in school, kids would surely enjoy Knick Knacks X-Blast Chocolate Milk Drink in the company of classmates or friends during break time, snack time, play time, movie time or just about any time of the day. Plus, with superior quality manufacturing of the Knick Knacks X-Blast Chocolate Milk Drink courtesy of Delfi Foods, Inc., more and more kids—and parents—will enjoy chocolate goodness to the highest degree. “It’s about time that the ‘fun’ factor in kids’ snacking experience is brought back to Filipino school kids. 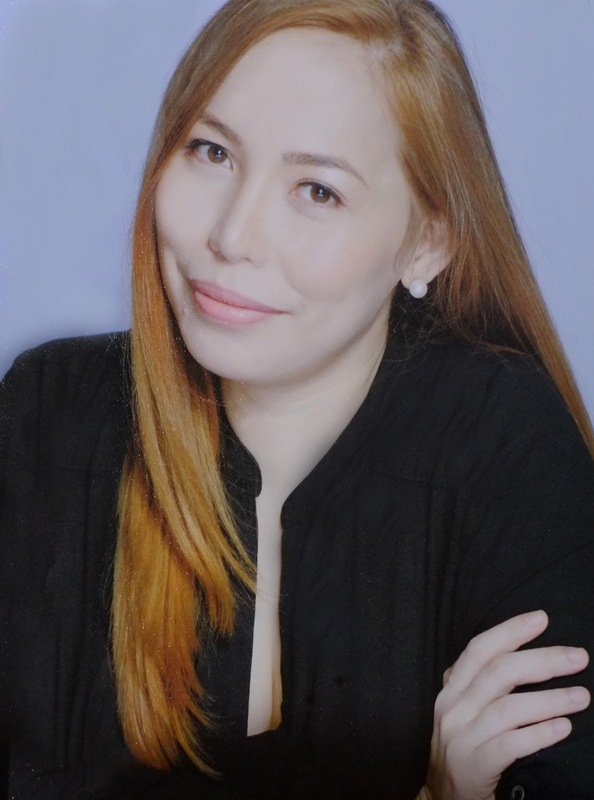 Plus the fact that having good snacks to share with other kids helps empower them to be socially active and genuinely friendly to make school and snacking an activity they can look forward to everyday,” explains Nilo Chincuanco, General Manager of Delfi Foods, Inc. So make your kids’ snacking experience a delightful treat. Add Knick Knacks X-Blast Chocolate Milk Drink, the premium chocolate milk drink, to his baon and make each snacking experience in school a memorable one, especially if paired with tasty Knick Knacks biscuits. He can even make more friends by telling him to share his Knick Knacks X-Blast with his friends and have a blast during snack time. Knick Knacks X-Blast Chocolate Milk Drink is available in major supermarkets and groceries nationwide and comes in 250 ml and 110 ml sizes.